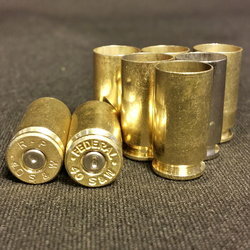 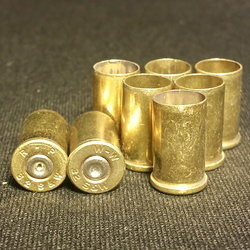 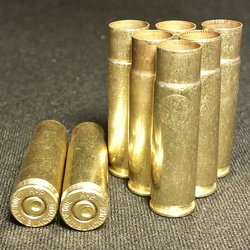 20 MM Once Fired Brass from Diamond K Brass - 10 ct.
Home :: RELOADING BRASS :: RIFLE BRASS :: 20MM - 10 ct.
Brass can be bought to reload or as a collectable. 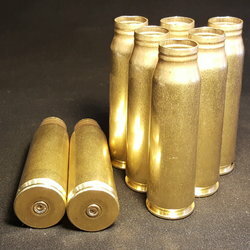 All rounds guaranteed. 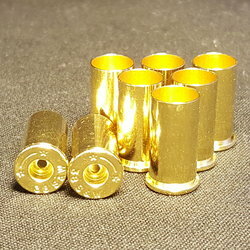 SKU 20MM - 10 ct.